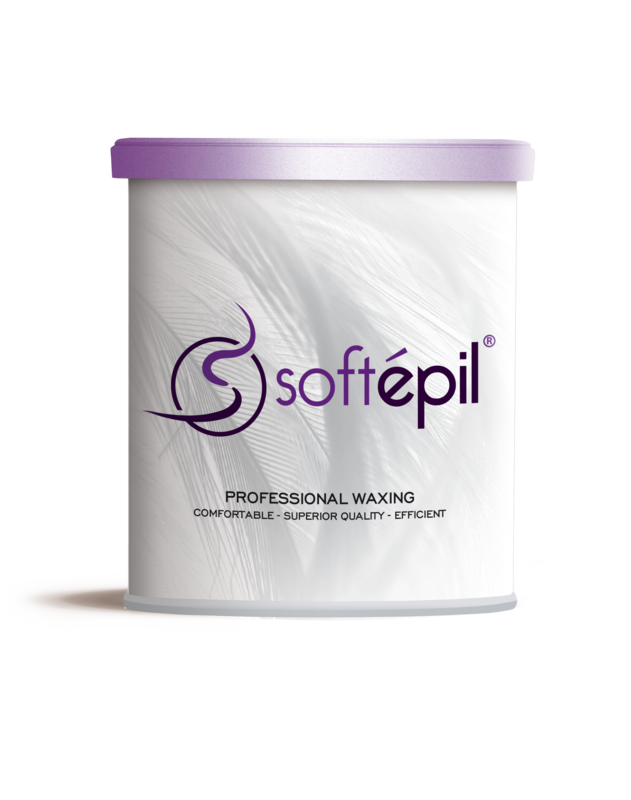 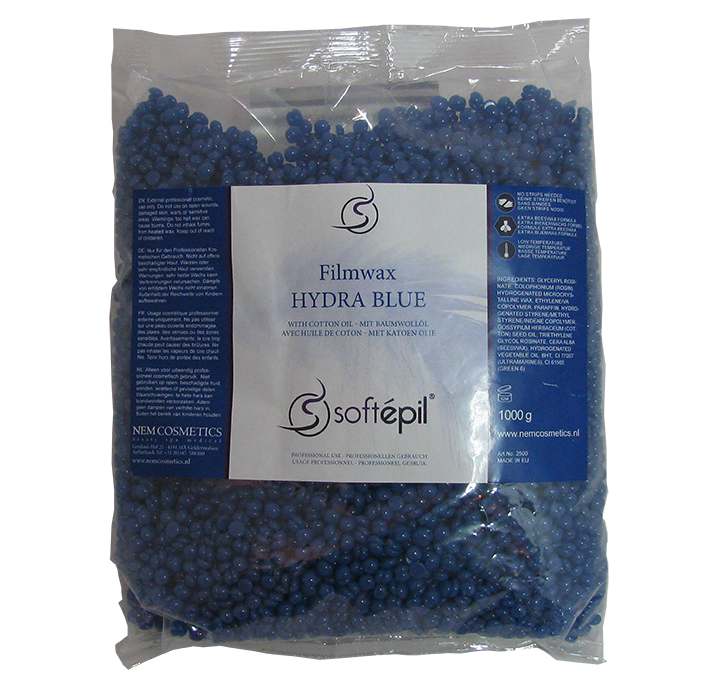 Sensi Hi-Tech Film Wax 800 gr. 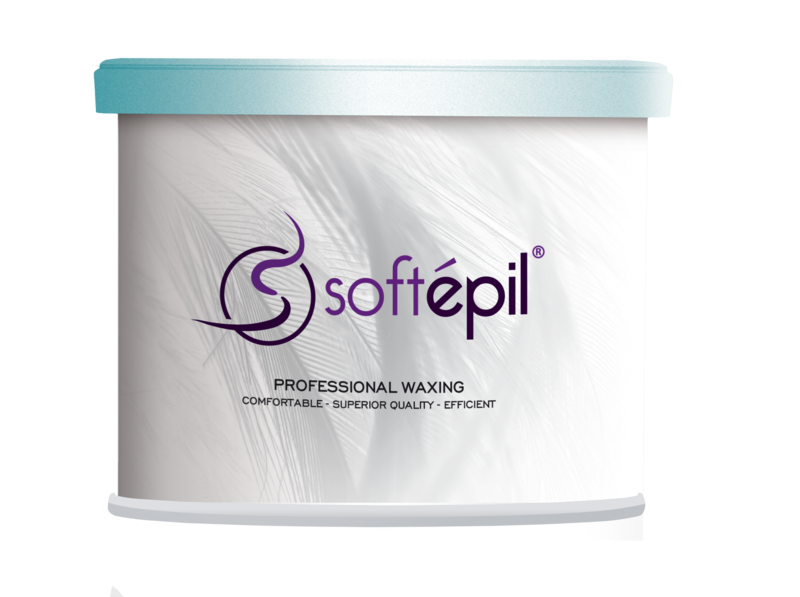 Tropical Coconut Film Wax 400 gr. Tropical Coconut Film Wax 800 gr. Strong Pink Film Wax 400gr. 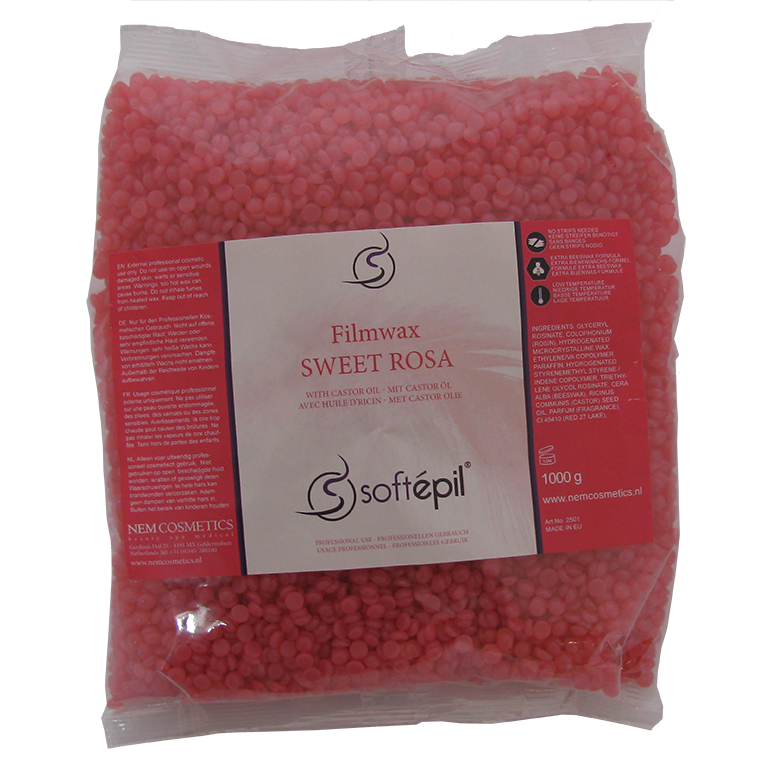 Strong Pink Film Wax 800 gr. 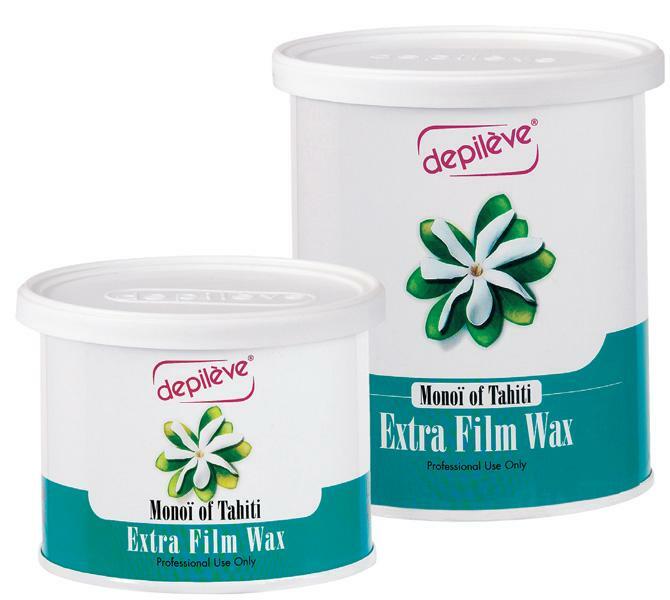 Monoï of Tahiti Filmharsblik, 400gr. 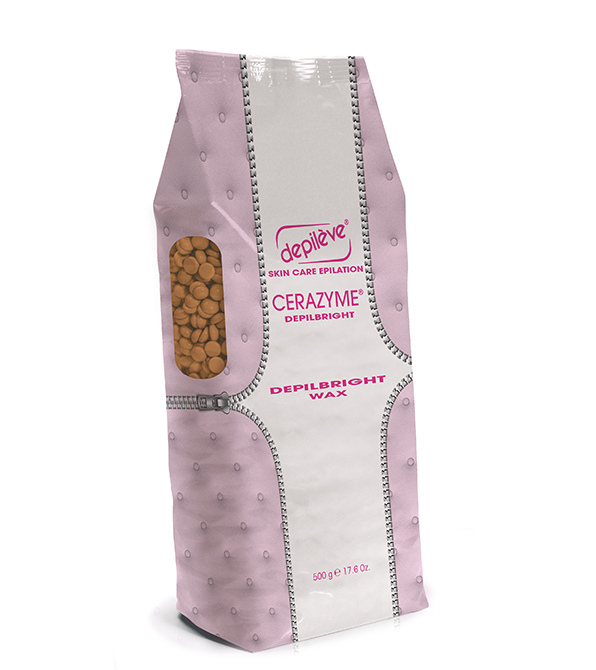 Cerazym DNA Mask Rosin Filmhars 800gr. 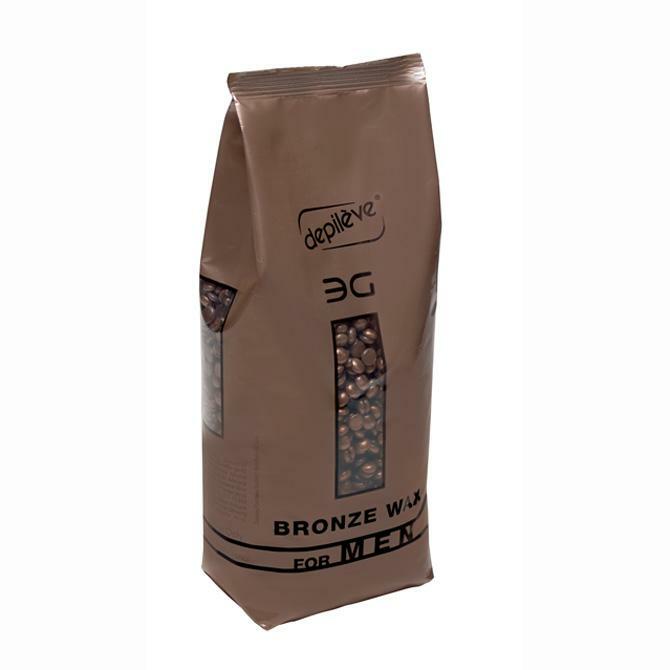 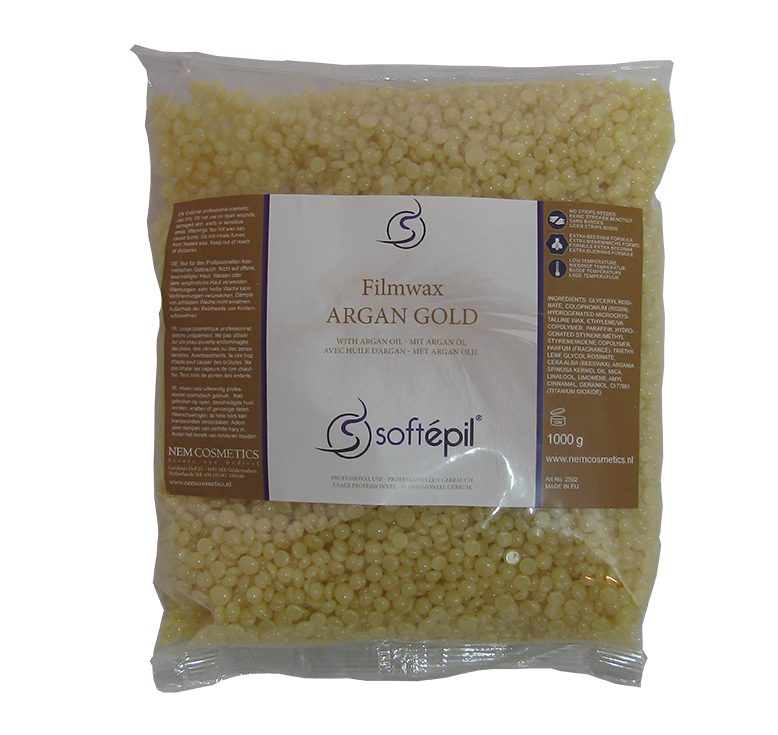 Cerazyme Depilbright Filmhars 500 gr. 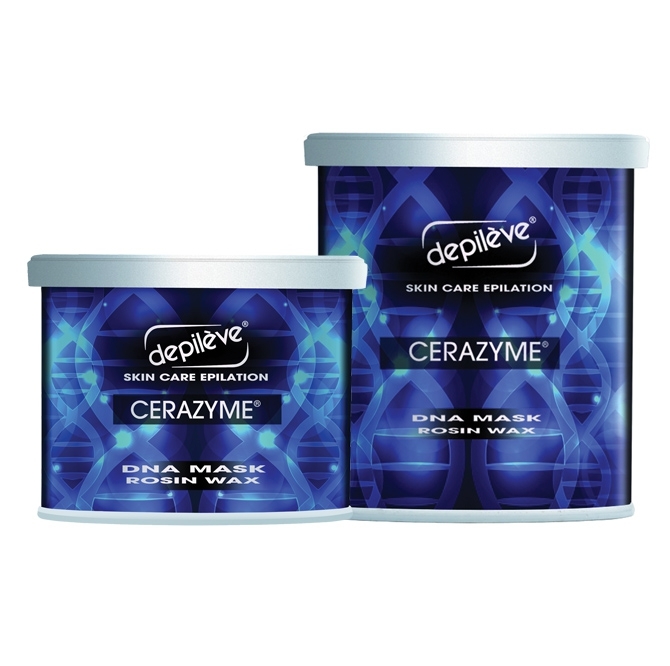 Cerazyme Depilbright Body Roll on 30 ml.